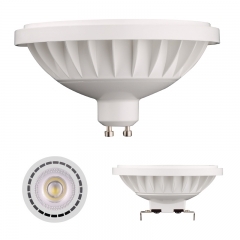 Strict production procedure as the LED A shape wattage Three in one 5w 10w 15w ,controlled by 3 times on/off. 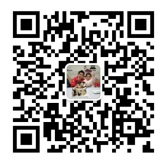 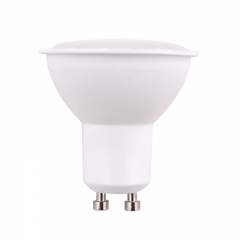 PC+Aluminum material, good replacement ,more energy saver, and longer life time. 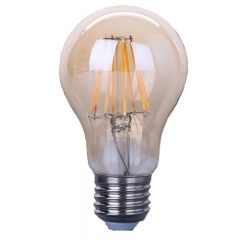 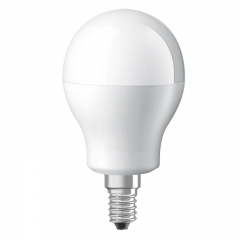 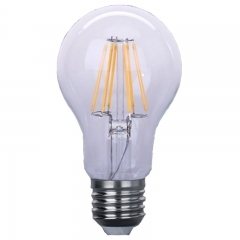 Q1, How can I order LED Filament lights bulbs? 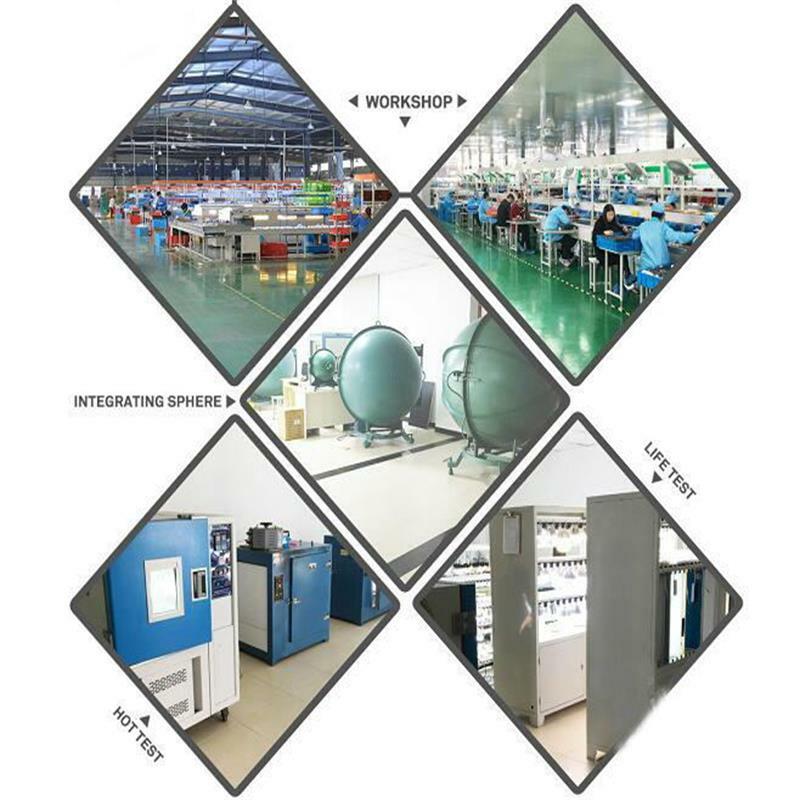 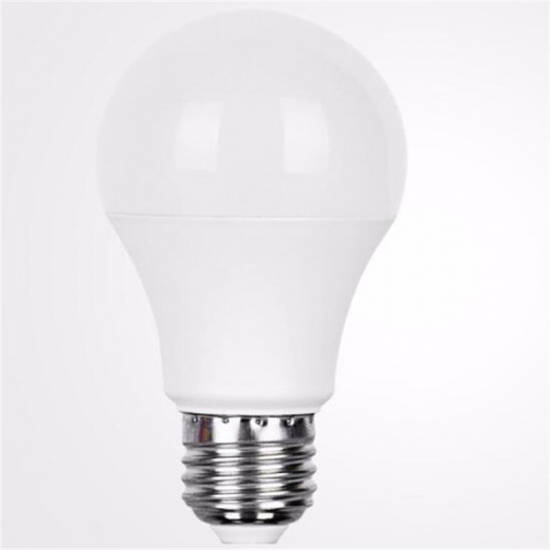 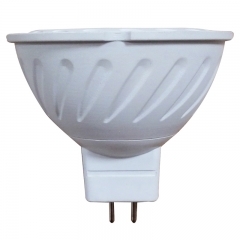 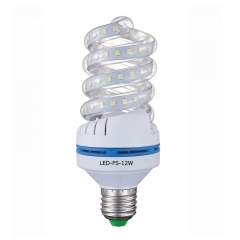 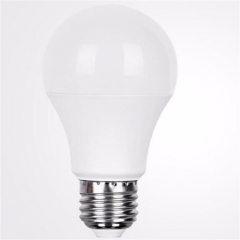 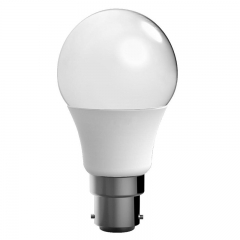 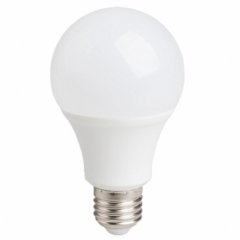 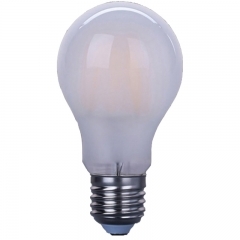 Q2, Can I order one LED Filament lamp G80 sample to check your quality? 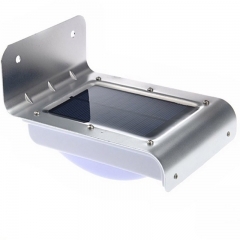 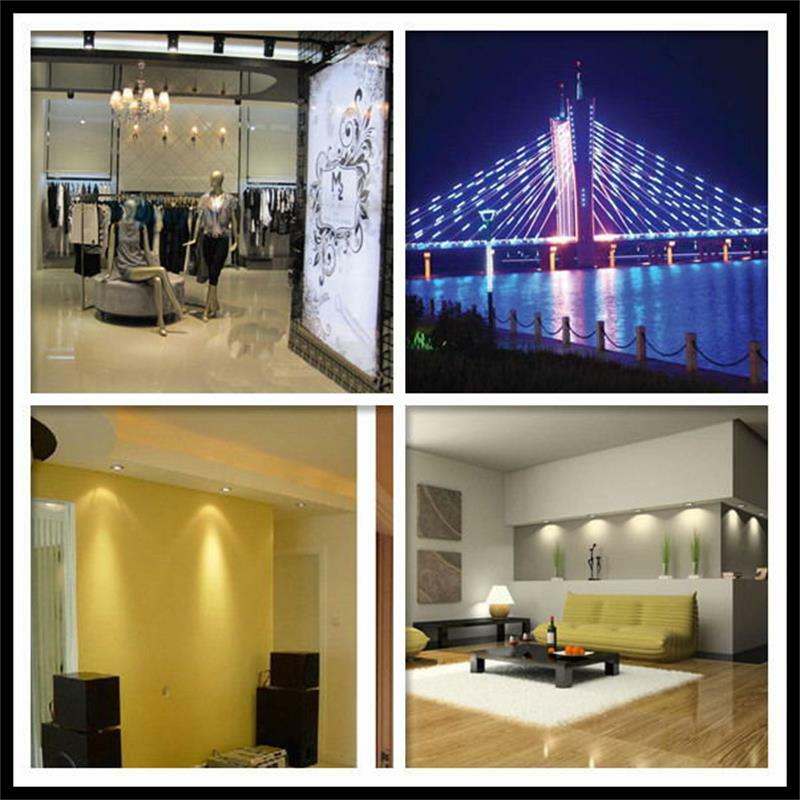 LED solar wall light 1W poly-si, IP65 Waterproof Wall Mounted Outdoor High Lumen Solar wall, solar Garden Lights, high quality with low price.